We donate 5% of all proceeds to Melanoma Research. 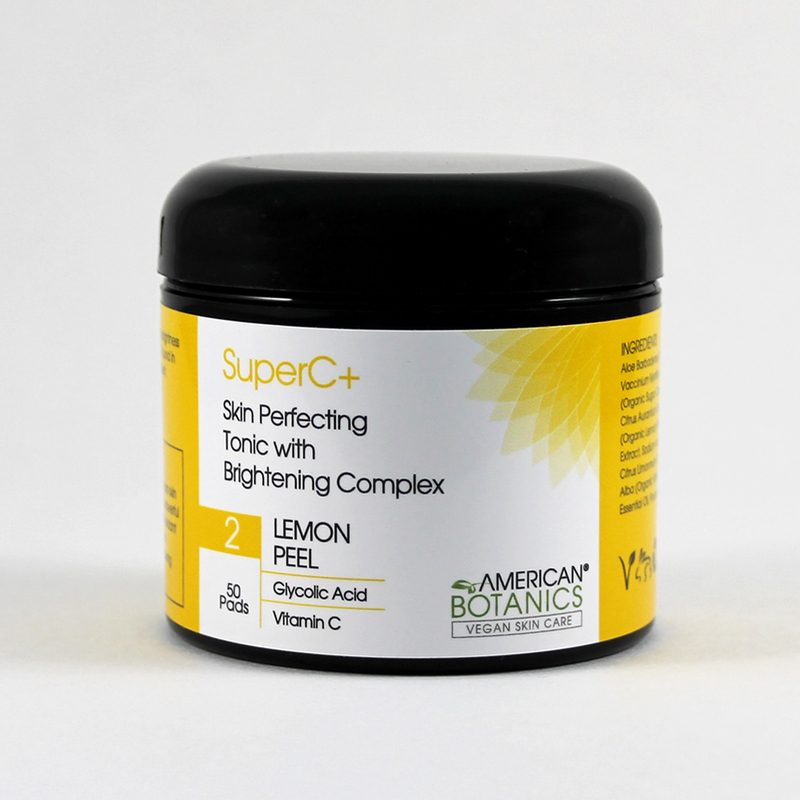 The Super Power of Vitamin C found in lemons grown in Arizona’s Sonoran Desert and Lemon Peel Bio Ferment are used to dramatically improve skin texture and brightness. 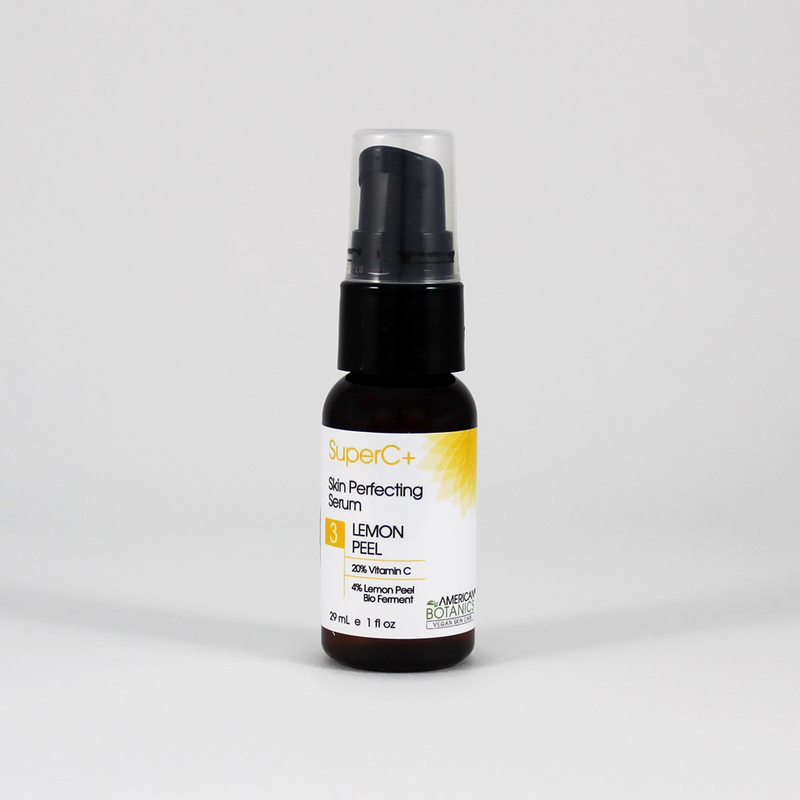 In its pure form, Vitamin C (L Absorbic Acid and Sodium Ascorbyl Phosphate) is the most effective antioxidant ever studied. What’s this Bio Ferment (Lemon Peel) stuff all about? 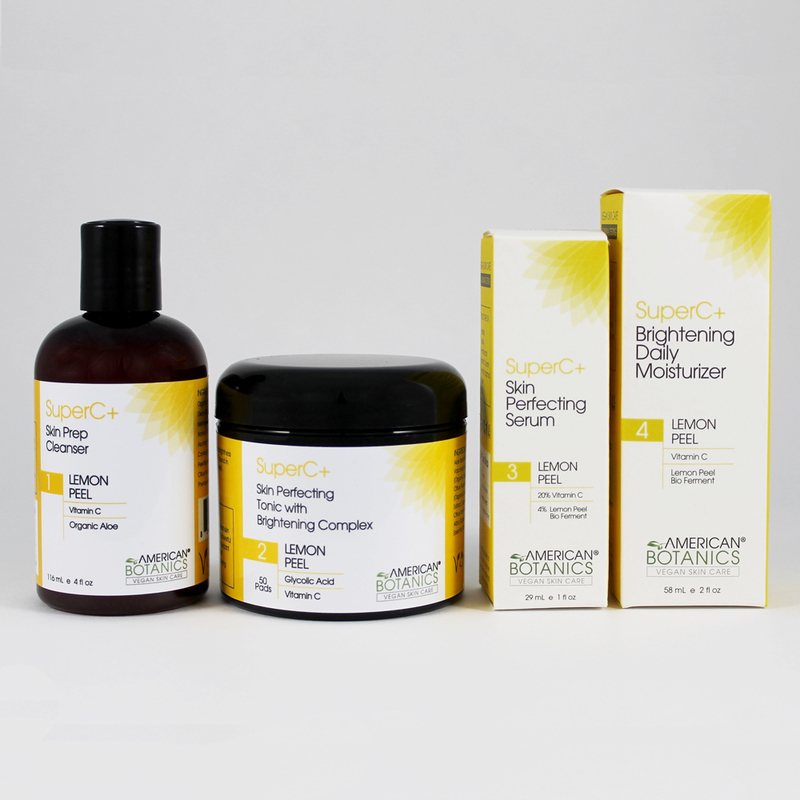 In studies, Lemon Peel Bio Ferment has been shown to be as effective as hydroquinone (a harsh skin-bleaching agent) for those looking to even their skin tone. 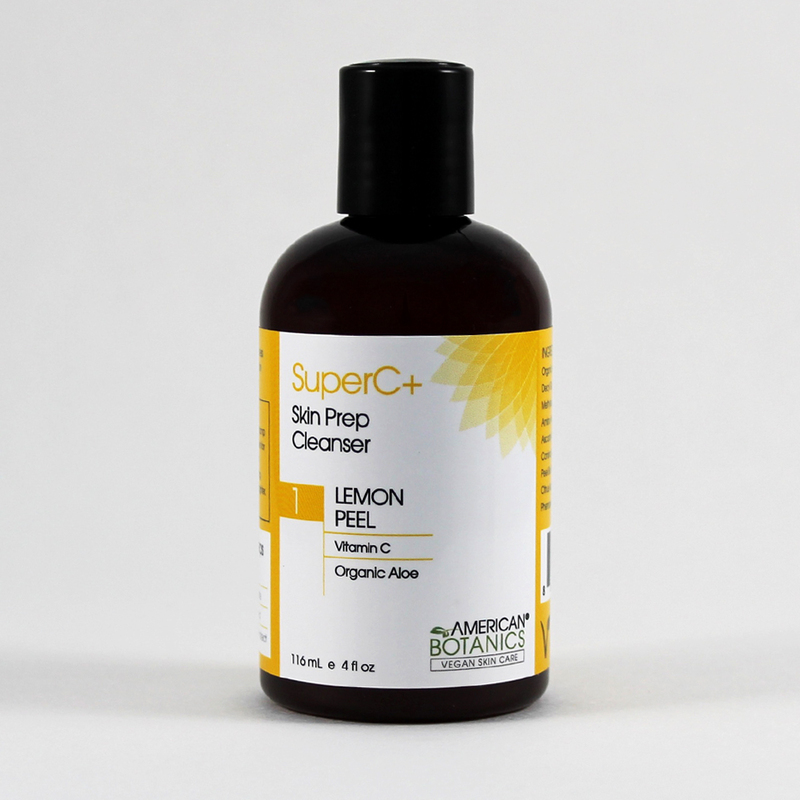 The great news is that Lemon Peel Bio Ferment has NONE of the harmful chemicals or skin thinning effects. 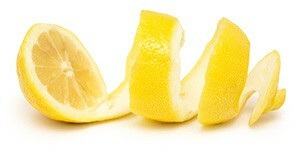 Bio fermenting the lemon peel increases the anti-tyrosinase activity. Plus, ALL of our lemons are grown in the Arizona Sonoran Desert, which ensures a more concentrated level of beneficial ingredients. 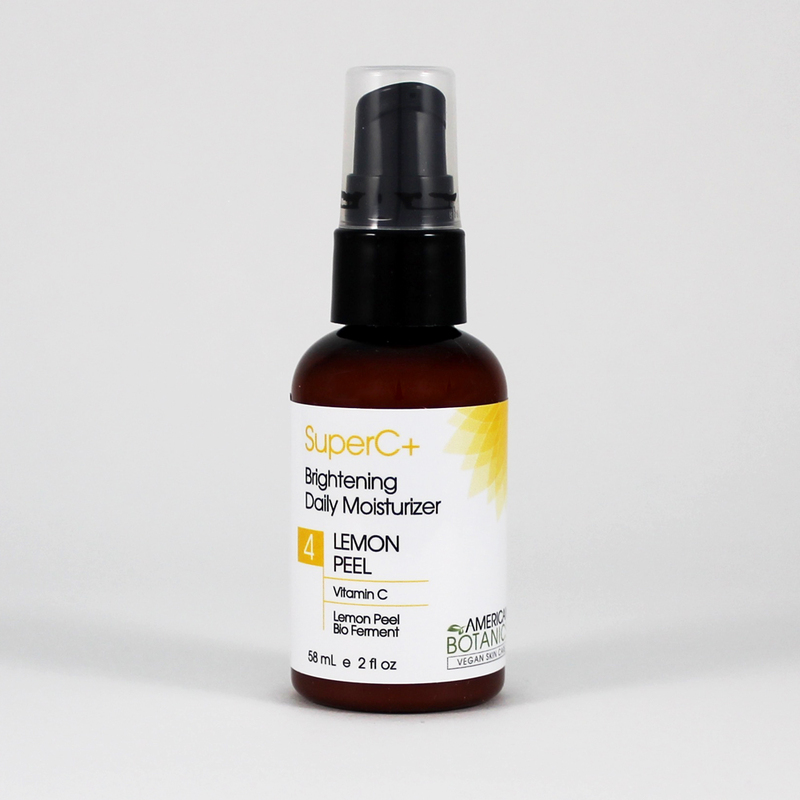 SHOP NOW by clicking on any SuperC+ Lemon Peel product!